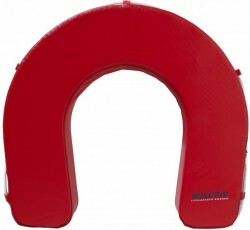 Contact wcraft.promo@gmail.com to discuss your needs and requirements on Safety Products. Personalised boat safety assessment available at individual pricing. 70% of all boating fatality accidents result from drowning. Almost 90% of those who drown are not wearing a life jacket. 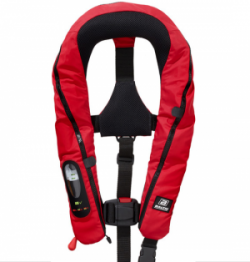 Having life jackets aboard does not save lives — WEARING them does! 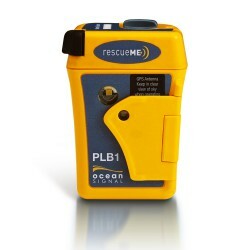 Used in both marine and land based environments, emergency location devices help rescuers locate people after being activated in an emergency situation. Use flares to get the attention of other boats or aircraft in the area if you need assistance. Flares must be carried on all boats and personal watercraft (PWC) that operate beyond smooth water limits. 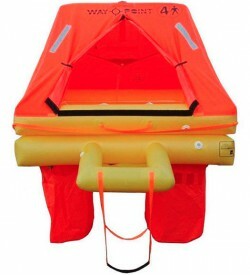 Alongside every boat there should be a life raft suitable for the capacity of the vessel. As well as lifejackets it is vitally important that life rafts are abroad each vessel before takeoff. The potential risks of the sea are too vast for you to ignore the importance of a lift raft. Mastering a recovery system is essential for every yacht owner and crewmember. 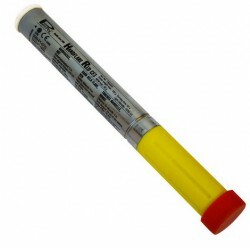 Having the appropriate equipment onboard is vital to successfully locating and recovering the person as soon as possible.